Wednesday, November 14th, 2018 at 9:28am. 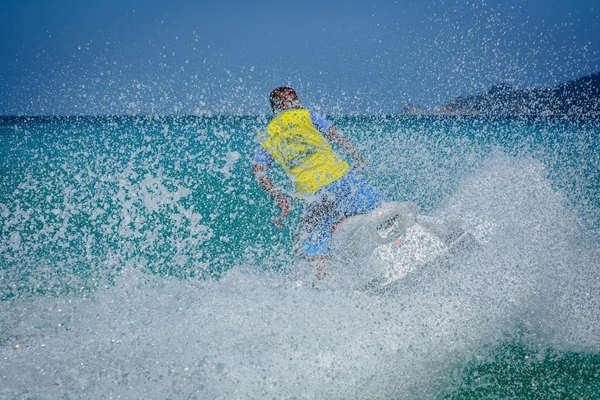 There are only a few days to go before the “Rip It” Fort Lauderdale Grand Prix arrives in the city and almost one hundred personal watercraft riders will take to the water close to the B Ocean Resort. One of the most exciting weekends to hit up Fort Lauderdale, the event runs across the weekend (November 17-18) and marks the end of an exhilarating season for professional and amateur P1 AquaX riders.